Madison Pharmacy offers an environmentally safe way of disposing of unwanted or expired OTC and prescription medications. 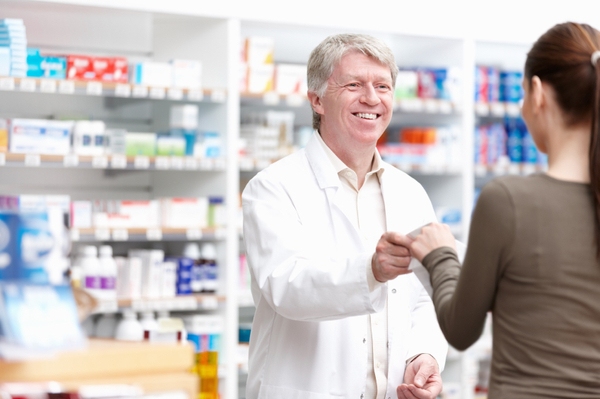 Bring in any unwanted medicines, except controlled drugs, to Madison Pharmacy during regular business hours and we can dispose of them for you. This prevents the medications from falling into the wrong hands as well as preventing them from entering landfills or our water supply. We thrive on special orders!